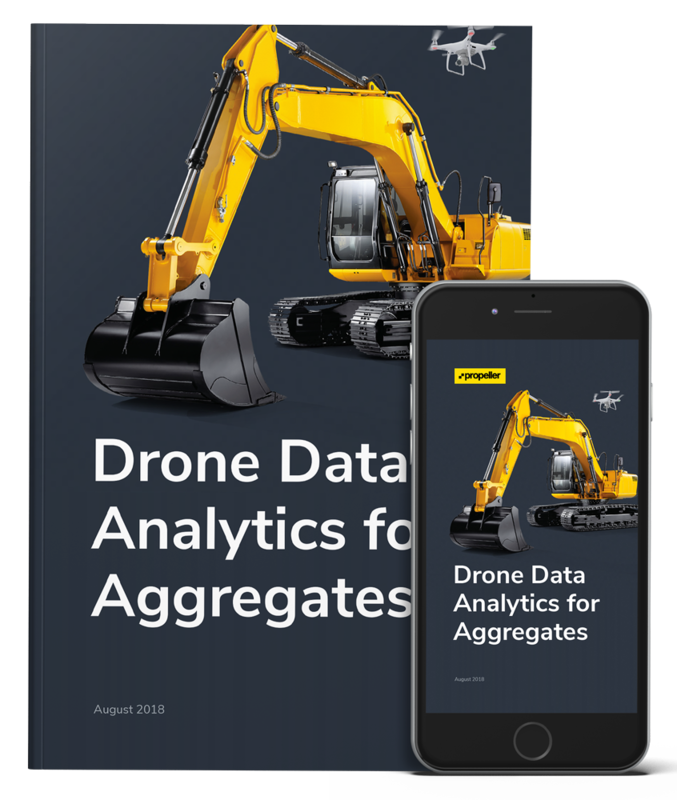 Whether you’re new to drone surveying or are looking to scale up the drone work you’re already doing, you want to know how it can help you measure progress, productivity, quality, and cost on your quarry. In this ebook, you’ll know how Propeller can answer how much work's been done, how fast it’s progressing, whether or not you’re matching the plan, and if you’re going to make money. Improve your workflows today with drones and Propeller!